Free shuttle buses will replace Red Line trains between Woodley Park and Metro Center to allow for improvements to third-rail infrastructure, elimination of rail joints, track fasteners replacement, communications upgrades and fiber-optic cable installation. 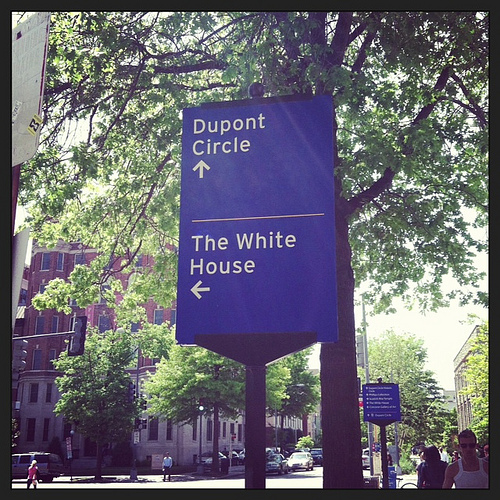 Two stations will be closed: Dupont Circle and Farragut North. • Between Shady Grove and Woodley Park every 10 minutes during daytime hours and every 15-20 minutes at other times. • Between Metro Center and Glenmont every 15 minutes during daytime hours and every 15-20 minutes at other times. Express buses will operate between Woodley Park and Metro Center without intermediate stops; passengers using express buses should add 20 minutes to their travel time. Local buses will operate between Woodley Park and Metro Center, making intermediate stops at Dupont Circle and Farragut North; passengers using local buses should add 25 minutes to their travel time. • On the Blue Line between Stadium-Armory and Addison Road, workers will rehabilitate concrete structures below the rails and upgrade rail communication systems. • On the Yellow and Blue lines between Braddock Road and Van Dorn Street, workers will install new rail ties and third-rail insulators, eliminate rail joints and perform ballast tamping (reconditioning of the crushed stone beneath the rails). • On the Orange Line between Stadium-Armory and Cheverly, crews will continue major platform reconstruction efforts at Deanwood and Minnesota Avenue stations, as well as track and third-rail renewal. • On the Green Line between Anacostia and Southern Avenue, workers will clean and repair third-rail insulators, repair leaks and clear drains. • On the Green Line between Greenbelt and College Park, work will continue on a new test track for acceptance of 7000-series railcars.